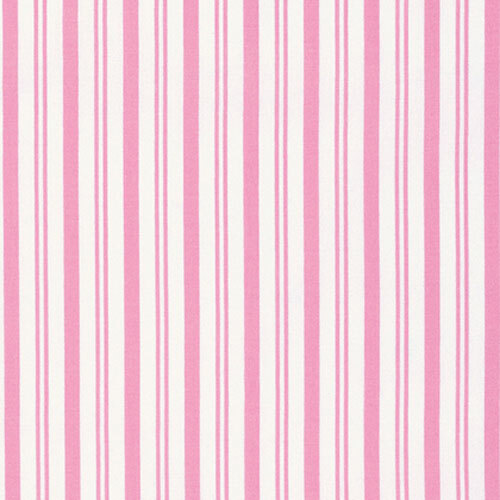 This cotton candy fabric from Robert Kaufman is a great addition for your baby girl's pink inspired nursery! 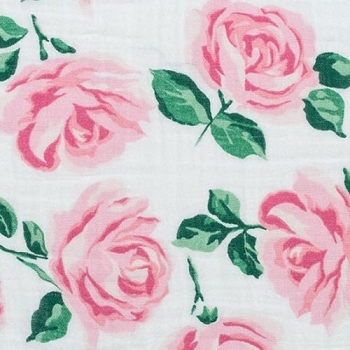 Coordinate this fabric with one of our many Crib Collections! 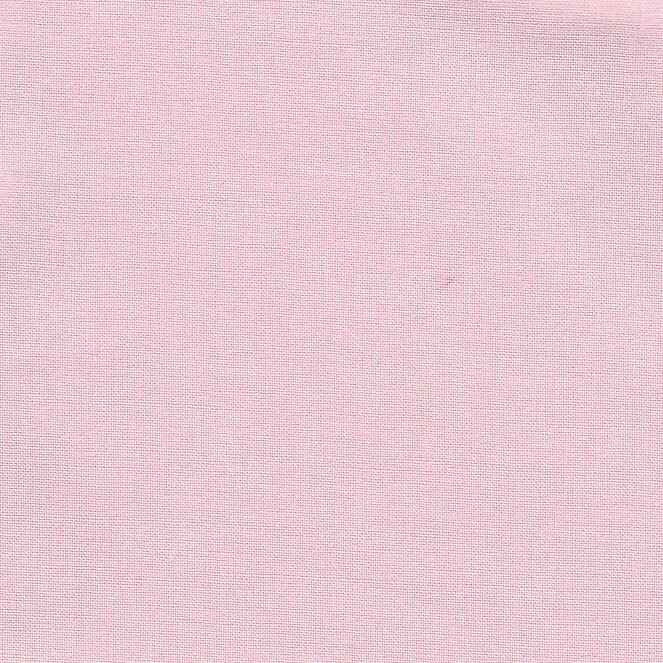 • Cleaning: Machine wash warm with like colors. Do not dry clean. Do not bleach. Tumble dry medium setting. Remove promptly. Use warm iron if necessary. 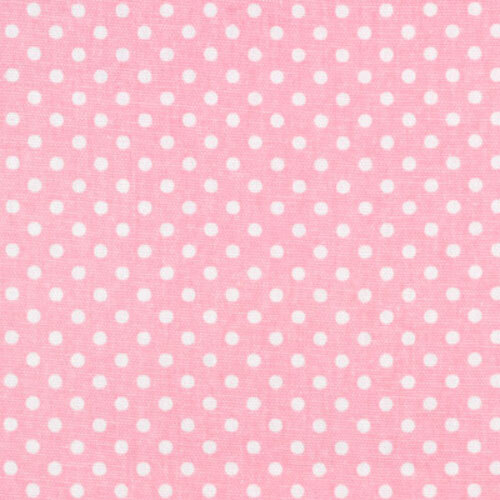 I purchased the white pique and pink bumper here on new arrivals and this is the pink used. It is really pretty. 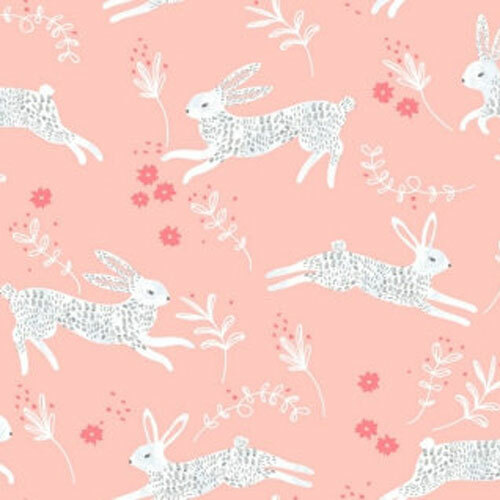 I ordered a swatch so that I could continue to purchase items for the nursery and be sure that the pink colors matched. Perfect size swatch!